Today we are shining the spotlight on Anne Barge - one of the most respected designers in the bridal fashion industry. These gowns are world renowned for the perfect combination of classic elegance and contemporary details. With the use of finest materials, Anne Barge has exemplified modern interpretations of shapes and embellishments found in vintage couture designs. Each gown is traditional with a modern twist like an unusual neckline or an interesting back. 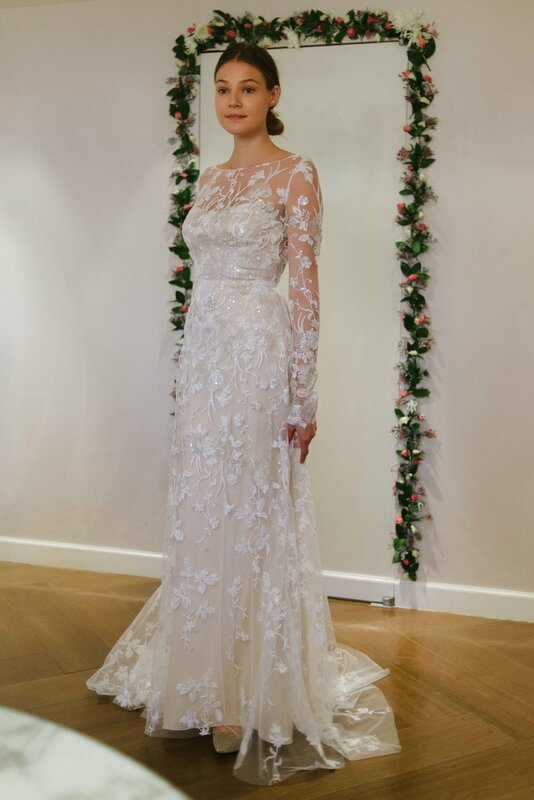 It is a true privilege to have the stunning Anne Barge collection at Little White Dress. 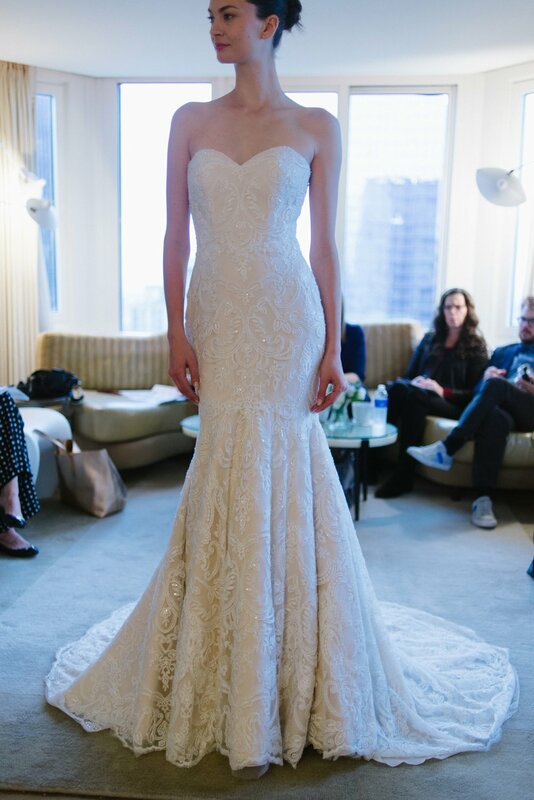 We can't wait to receive the brand new Fall 2017 gowns in early 2017!